Yes...how are you? I mean it's been like a year since I've been here to chat with the Savvy readers! Life has been crazy as you all know. But things are good...life is good! 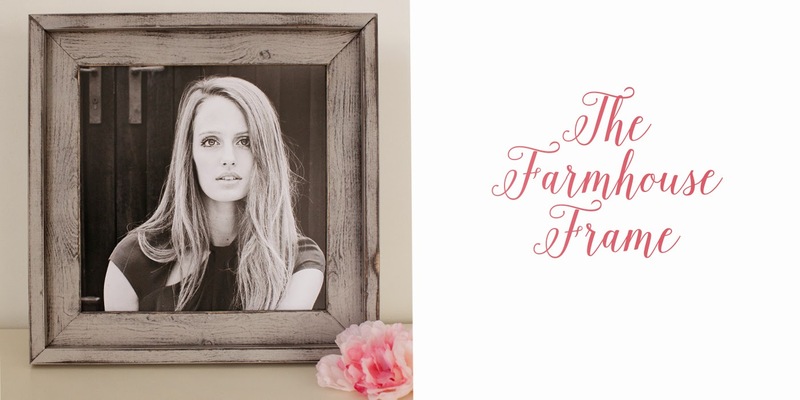 I've missed blogging and chatting with you all. 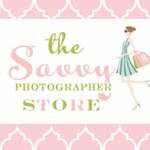 I started the Savvy blog six years ago this month! That's crazy, huh? It's been a fun journey meeting so many of you and getting to know you! I hope to come back to blog more often. Many of you have emailed to check in and ask a few questions...thank you for that!! My daughter is doing great! Just started third grade and loving it! Her speech is wonderful and you would never know she had so many problems last year! She still has seizures occasionally and is still on high doses of seizures medications but for the most part she is doing good! Her learning is improving day by day! 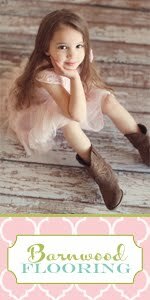 And she's at the top of the charts for her fashion and style :) It's her thing...styling outfits and creating new looks inspired by favorite Disney shows (if you have a young daughter, I'm sure you know all about this...Maya and Riley, K.C. and Marisa, etc). 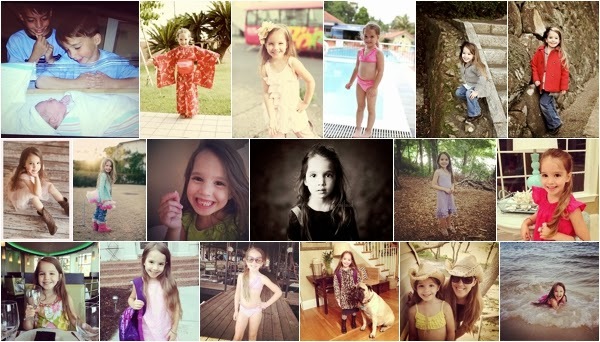 So basically my little girl is growing up and become a tween. 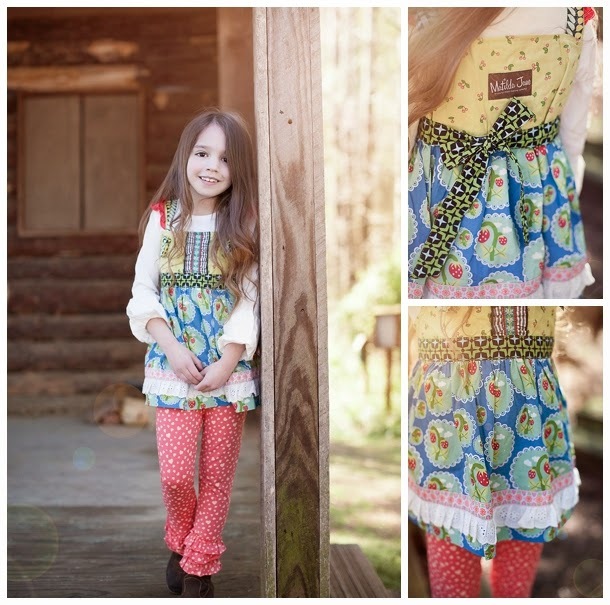 She wants to be a fashion designer or a teacher... and she will be great at either! My middle son is doing great! He was very sick last year (exactly one year ago he was in the hospital with surgeons preparing him to have a very scary surgery) and with many prayers he recovered without having surgery. He will always fight this immune disease and thankfully he is doing great with infusions every eight weeks to keep him healthy. He started back football (made the varsity team...yay!) and is excited to play. Unfortunately he isn't getting to play right now due to a knee injury this week. This boy is going to heal quickly and be on that field soon! Am I planning any more workshops? Nope...I had a wonderful time planning the workshops but I know I need to be here with my family and not off at the wonderful beach having fun with all the girls...and yes~ I miss it! But you have to follow your gut feeling and mine says to slow down and enjoy these kids...they do leave before you know it. Thanks for listening to my rambling post! 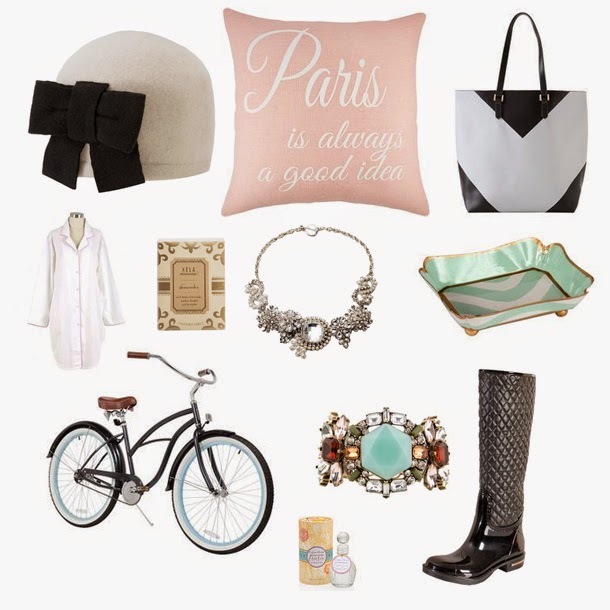 We are busy shopping for everyone right now...but what about your list? 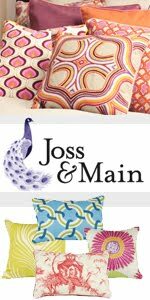 Here's a fun collection of my favorite things from Joss and Main. 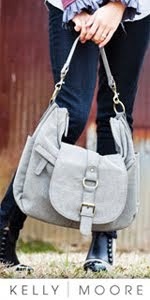 If you haven't shopped there, you're missing out. 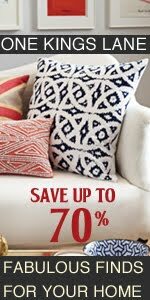 They have the best things at the best deals! 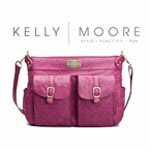 Buy a little something for yourself! 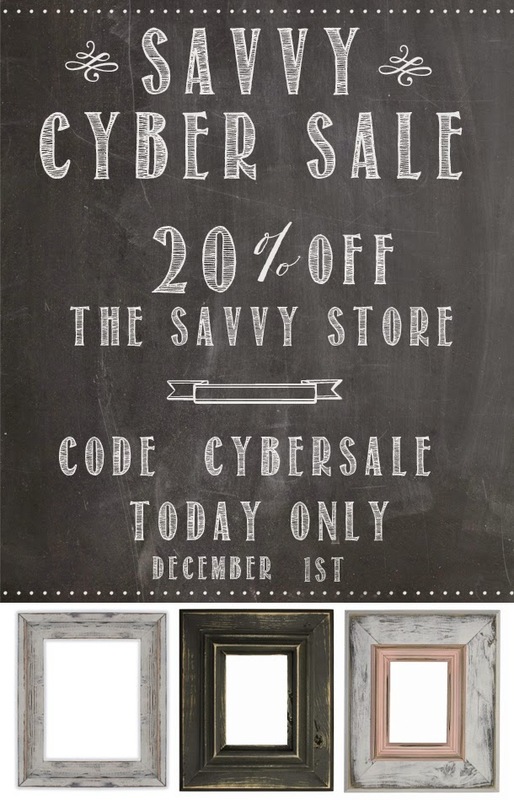 It's a great time to try the new Farmhouse Frames in the Savvy Store...use the code cybersale and get 20% off...today only! 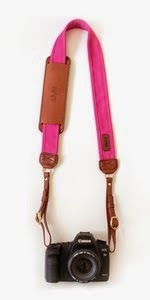 You can also use the code for the Savvy flooring! Enjoy your Cyber Monday! I simply can't believe I haven't blogged since April.... 6 months ago. That's crazy but it was a much needed break from here. Life has thrown more curve balls that we never expected but we are beyond thankful and hopeful for a new "healthy" year. I won't go into many details because most of you know the journey we've been on with my daughter's health and now my 14 year old son. I know things could be so much worse so I try hard not to complain and constantly remind myself this is just a bump in the road. We have so many people praying for us and that, my friends, feels amazing! Thank you all! 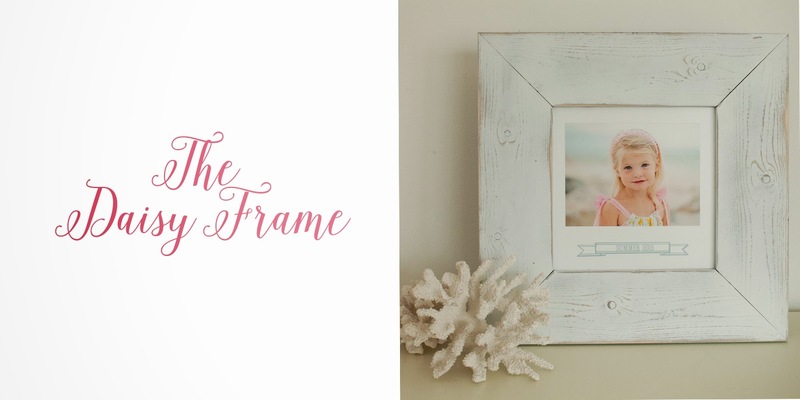 I've given up the Savvy studio. (gosh it feels good to say that...I thought I would be sad but it's a happy relief) I knew it was something I needed to do but also wanted to make it work. Having the studio and not being there as much as I should left me feeling guilty. 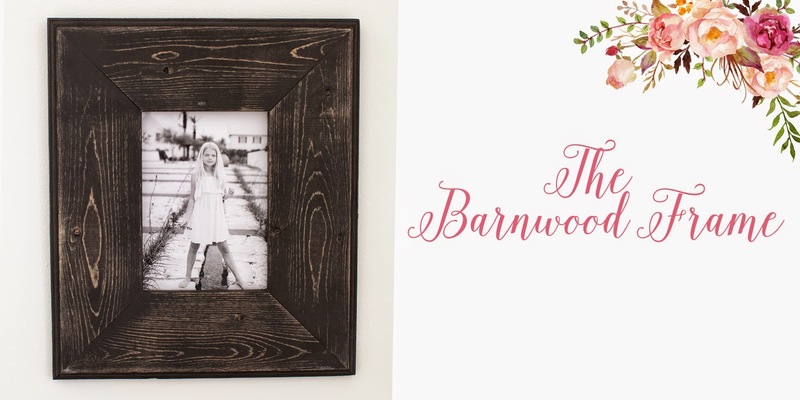 But after Ava's medical problems and the start of this scary journey in December, I was hopeful I could be there for her and her needs and successfully run the studio, host workshops and run the blog. 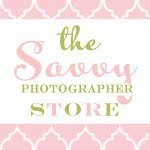 I partnered up with another local photographer and we had big plans of making the Savvy Studio something great and successful! And overnight I made the decision to end it...to quit the partnership and give up the studio.... I can't explain what came over me but I knew I had to end it. I've always listened to heart no matter how crazy it seems. God was letting me know this wasn't right. But I just didn't know why. I felt I let people down but I knew I was doing the right thing. Within a few weeks, I was sure I did the right thing. 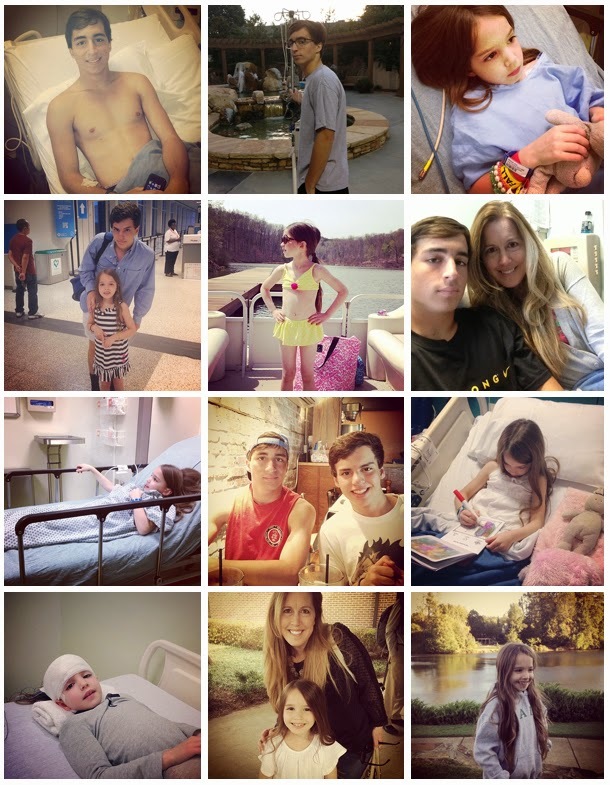 ( I guess I am going into details now) At the end of July my fourteen year old son was diagnosed with Ulcerative Colitis. He had been getting sick for months but was too embarrassed to tell us his symptoms. We had no idea! We were relieved it wasn't anything more serious (I was worried it was cancer) and he started medication and we thought things were great. Well, they weren't. He started his first week of high school and came home from football practice looking worn out (which wasn't unusual...they worked those boys so hard in the heat) so we didn't think much of it. After an hour of being home, he started feeling faint and very sick. A trip to the ER that night confirmed he wasn't getting better. He was admitted to the hospital the next day and was a sick kid! He continued to get worse over the next week in the hospital and they worked hard finding the medications to help him. After 8 days in the hospital, the GI doctor said they were starting Remicade, an IV infusion that he would have every eight weeks. This was our last hope....the doctor informed us if this didn't work, they would need to remove Jake's colon in two days. And he would have a colostomy bag. (I'm at a loss of words right now...I can't explain the feelings and fear that I felt that day). My poor son...what a horrible thing for a child to have to endure. I know things could be much worse, but I'm pretty devastated at this point. I knew I wouldn't want the world to know if this was my situation and my body going through this so I didn't want to share the details of this with anyone but family and close friends. This would be so hard to go through for him and on top of that, having to hide it. But my sweet son got on Twitter and IG and ask his friends to pray for him! He put it all out there...the possibility of losing his colon and how life changing it would be. I was so proud of him! Within hours of the Remicade infusion, he starting improving! We know the prayers played a huge role in his healing. After 10 days in the hospital, we went home! This was over 2 months ago...but the struggles have continued for him. The medication saved his colon for now but he has bad side effects. The medicine suppresses his immune system. His body is constantly fighting infections. He feels terrible...and he doesn't even want to see his friends. He's on the homebound program for school. He's missed his freshman year so far, he missed playing football after training all summer, he missed homecoming. He misses his friends and his old life. But this kid is hopeful! And thankful for those praying for him. 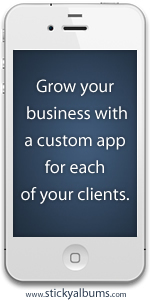 I'm so thankful my intuition told me I needed to give up my business. I know now where I'm meant to be...home focusing on my family. Not spending hours at the studio and then many more hours up editing. And not at workshops. I know how much I'm needed here being a full time mom. 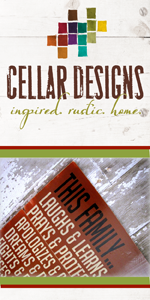 I do miss the creative side of things... and I do miss blogging sometimes. So I'm hoping to come back here more often and chat with my readers. (if I have any of ya'll still out there). And for a quick update on Ava...she's doing good! We still struggle with issues due to her epilepsy and she's on high doses of meds. But they seem to be working! We still haven't found a local doctor here that understands her type of epilepsy (ESES) but we are extremely thankful for her neurologist in NYC, Dr. Riviello. He treats her long distance and he's been a blessing. Ava has learning issues and has such a hard time in school. She loves school and her friends but learning is such a challenge for her! And Ava is a challenge to us...raising her can be a stressful thing. She has behavior issues and her medications make it worse. And I find myself stressed and yelling more than I should. I pray for more patience...and I know this is a phase. It will get better. She is still a sweet, precious girl that I adore! So I guess you can say life is always a challenge...and we are extremely blessed for each challenge. What a blessing it is each day to have this life! We are blessed with three precious children that I'm so thankful for! 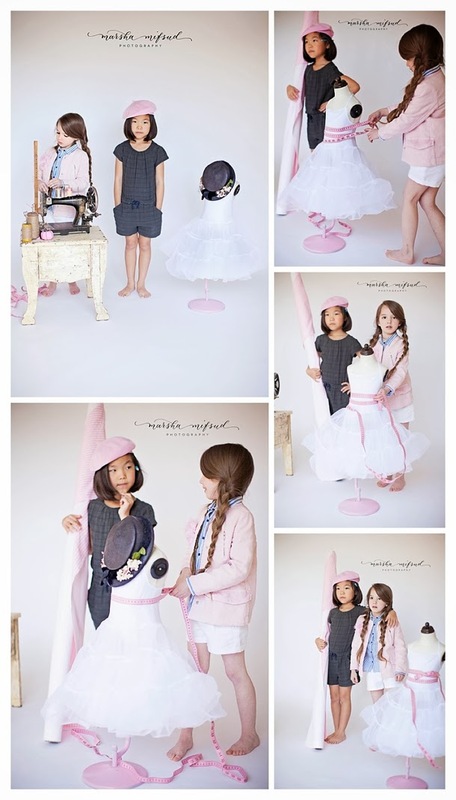 We love the new Matilda Jane Collection~ "It's a Wonderful Parade". Such sweet fabrics and lovely designs! Ava is wearing the Cloudy Puffer Tee, the Sweetheart Ruffled Legging and the Love Bug Knot Top. 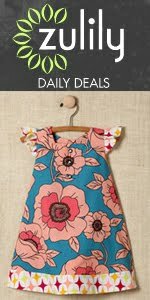 Thanks Matilda Jane for the adorable outfit! 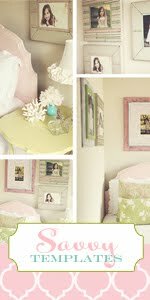 We have one bottom bunk left and one king bed for the Savvy Workshop in Alys Beach!! It's only two weeks away...so if you still want a seat, grab it now!!! The king bed can also be shared by friends... great way to save money! 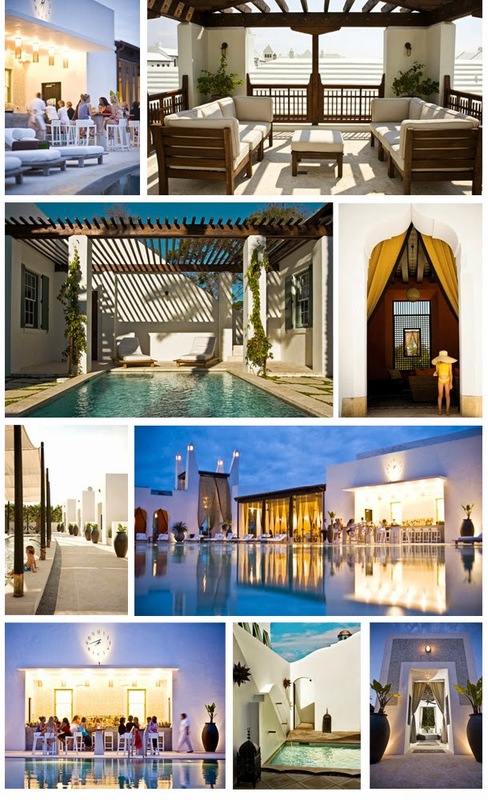 We are so excited to go back to Alys Beach... my favorite place ever! The attendees are in for a treat... so much fun and learning in a gorgeous location...with four amazing speakers!!! And the swag bags are AWESOME! **We also are having a casting call for two newborn models...under two weeks of age is preferred. 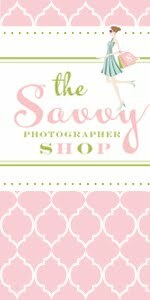 Please email me at thesavvyphotographer@gmail.com if you are interested...or know anyone who is. 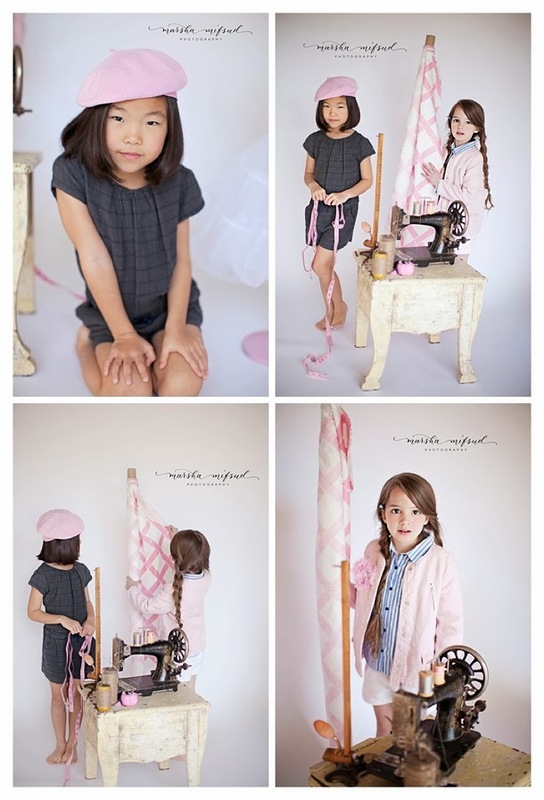 Future fashion designers...cute as could be! Our guest speaker was amazing! Lisa Furey taught the girls so much...I even learned a ton! I have much more to blog about (it's been quiet on the blog lately)...so much blogging to catch up on! I'll get there (eventually). Enjoy some of the images for now of our future fashion designers in action. 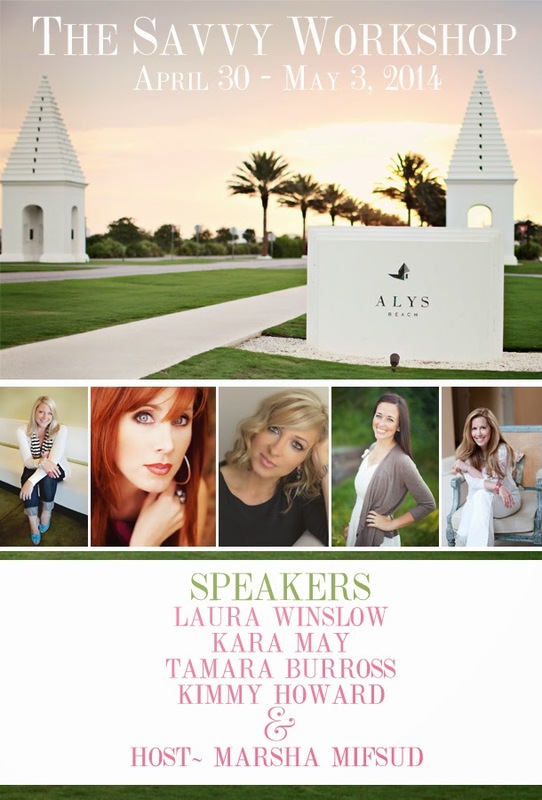 We have a few seats left for the 2014 Alys Beach workshop! It's been weeks since I shared my story about my sweet Ava. I was overwhelmed with the love and prayers we received! I had read every comment here on the blog and on Facebook...and every email. And I apologize for not getting back to each one of you. I want to respond to each of you! You took the time to reach out to me and I thank you for that! I'm so thankful for that! I'm even more thankful that you pray for us. You have asked friends to pray for us...you've added us to prayer groups at church...your little ones are even praying for Ava...I'm so touched and thankful! I've never felt such peace in a scary situation because I know so many people are reaching out to God on our behalf. He is hearing your prayers and answering them each day. Her speech has improved! She still struggles...but we saw a miraculous improvement. The night I posted about her struggle, I had made a video earlier that day of her. It makes me cry to watch it...she wanted to audition for a speaking part in the first grade play. She was telling me the lines she needed to say. I videoed her practicing. Bless her heart...she couldn't say those lines but she practiced and practiced... and still wanted to audition. As a mom, I wanted more than anything for her not to audition...my heart couldn't handle her getting on stage and struggling to speak... you can imagine how it could turn out. Being laughed at could damage her little heart forever. I know you are supposed to let them try things and make mistakes...and get up again...but this was more than I could handle. So.... I posted here about what we were going through. And within two days, she said the lines perfect! No struggle at all! I was amazed...and thankful for you all! But I will admit I was scared people would stop praying for her if I told them she was doing great. Embarrassed to say that. We leave for New York on Saturday. Her appointment with the neurologist is on Monday. I have talked with this doctor twice on the phone...he's amazing!!! I had waited for the phone call for two weeks...and during the Savvy workshop last weekend my cell phone rang...it was a Sunday morning...and it was from New York. I ran out of the studio and took the call. He spent an hour on the phone with me... prayers were answered! We have a wonderful, caring doctor taking on her case. He has started treating her already (ordering blood work, etc) and we know we are doing the right thing going to see him. The bad news is our referral was denied from our insurance company. We are hoping they change their minds...paying out of pocket is not a good thing. But we are blessed to have found him and it will be worth it. On another note, I recently decided I wanted to stop working...stop photographing...stop doing the workshops. I wanted to be a full time mom. I wanted to walk away from it all. A dear friend who is also a photographer said something that has stuck with me. We are creatives. It is instilled in us...and without it, we will goes crazy. It's our outlet. And it's true. Giving up my outlet might not be the best thing for me. I'm still struggling with this. I love hosting the workshops. Last weekend was such a wonderful time with all of the girls. 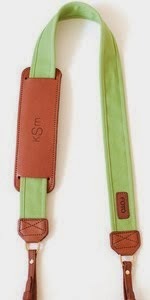 I realized how much I need this. We need our outlets...we need to feel we make a difference... we need our girlfriend time! And the workshops bring me happiness. I'm grateful to have the chance to host so many great, talented women. Thank you again for your prayers...for Ava and my entire family. We sure can use them. Someone told me recently I was being so strong. I've never seen myself as a strong person. But when it comes to your babies, we can become strong. And you know what makes me strong... Ava... her happiness and smile. She's a happy girl! She's not letting seizures and epilepsy get in her way. As long as I see the joy in her eyes, I can be strong. And if I ever see the joy leave, I have a feeling I will become stronger in a different way..in a fighting way. I will fight for that girl. Just as all of you will fight for your babies. When I was pregnant with my third child, I had the same thoughts as most of you~ it doesn't matter if it's a girl or boy, just as long as it's healthy. I was thrilled to find out it was a girl, especially after two boys. And I was even more thrilled to see a healthy baby arrive. We were blessed...three healthy kids! Five years later on the anniversary of the day of her birth, I honestly thought we were going to say goodbye to her. She had a seizure that morning. Not your typical type of seizure, I had no idea what was going on...she went from a confused state to a completely unresponsive state within minutes. It was the worst 10 minutes of my life...holding her lifeless body waiting for the ambulance to arrive. We left the ER that day thankful she was ok but with no answers. It took three months of hard work on my part to get her an EEG and with that came confirmation that it was a seizure and they gave us a diagnosis of a type of epilepsy. They said most children with this only have one seizure and don't need medication. We were happy that with... it sounded like a good and easy diagnosis...no problem. We could handle that. At the same time we were dealing with her having issues at school. She was in kindergarden and struggling. We kept hearing she "had trouble focusing" and she was so far behind her peers. Thank goodness my pediatrician encouraged me to have her tested for a learning disability. I admit I was completely shocked when her test came back with so many learning problems for this girl that I considered to be so bright. We were lucky to get her help right away and get her on medication to help her focus at school. But in the back of our minds we felt like the learning issues were due to seizure activity. They reassured us it wasn't related and we accepted that. After that, we thought everything was great with her health. She had a wonderful special education teacher at school and she loved her! She was still struggling in school but we were happy with her progress. She still struggles with her behavior (thank goodness for A.D.D. medications) and loses her temper quite easily. About 2 months ago she woke up with a strange stutter. It wasn't a normal stutter...it was a "lose your breath and no words come out" type of stutter. It was shocking to hear and frightening. It happened over the weekend and on Monday morning her teacher emailed concerned after hearing it. I called her pediatrician and told her something was off. She said to keep an eye on her and let her know if anything changes. When we saw the Dr that week, I mentioned how odd the stutter was and also told her that Ava had pooped during the night while sleeping that weekend. (Something she had been doing lately at least once a month) My Dr immediately said it sounded like seizure activity. I got her an appointment with her neurologist that next week. I had managed to video Ava while she was trying to talk and showed that to the neurologist. He seemed concerned after seeing that and wanted her to have an overnight video EEG. He mentioned a rare "horrible" form of epilepsy (his words) that we needed to rule out that caused speech issues. We went in for her overnight EEG a few days before Thanksgiving...and I'll admit I thought we had over reacted to her speech issues and she most likely wasn't having seizures. I would have known if my daughter was having seizures, right? The on-call neurologist acted the same way and seemed irritated we were there just because of a little stutter. After a miserable night in the hospital (I was miserable....Ava was uncomfortable and not happy...which made me miserable), the irritated neurologist came to our room in the morning and said Ava had some seizure activity while awake but once she feel asleep, her brain was constantly having seizures. She was not sleeping...it appeared that she sleeps but her brain is not resting. They ordered an MRI for the next morning and continued to monitor her that day. Thankfully her MRI was normal and she was put on a anti-seizure medication. Whew...I was relieved! The MRI was good...so that meant everything was good! Seizure meds will make it all better and we are good to go. The week before Christmas we met with her neurologist just to review everything. I wasn't worried...we already knew it was all good. And boy was I not prepared for that visit. He said what we already knew... she's having seizures at night...MRI was good...she on meds to stop the seizures...and the "horrible" rare epilepsy that causes children to lose their speech and cognitive abilities...we think she might have the early stages of it. WHAT? My face started burning...I turned so red I could feel the heat escaping my skin. I couldn't comprehend anything he was saying. He said he couldn't say for sure if she did or didn't have it. They know so little about it and he just didn't know. If they can stop the seizures, then they can stop the damage. The damage that is irreversible. Most of the children don't regain the speech they have lost or the cognitive ability. I really can't bring myself to write what the damage is if they don't stop the seizures... I just prayed that she didn't have it. I was devastated...I didn't want to google it...I knew it would break my heart. But after an hour of being home, I went to my computer. I read about it...and actually felt a little better about it after reading more. But I also felt in my heart she had it. 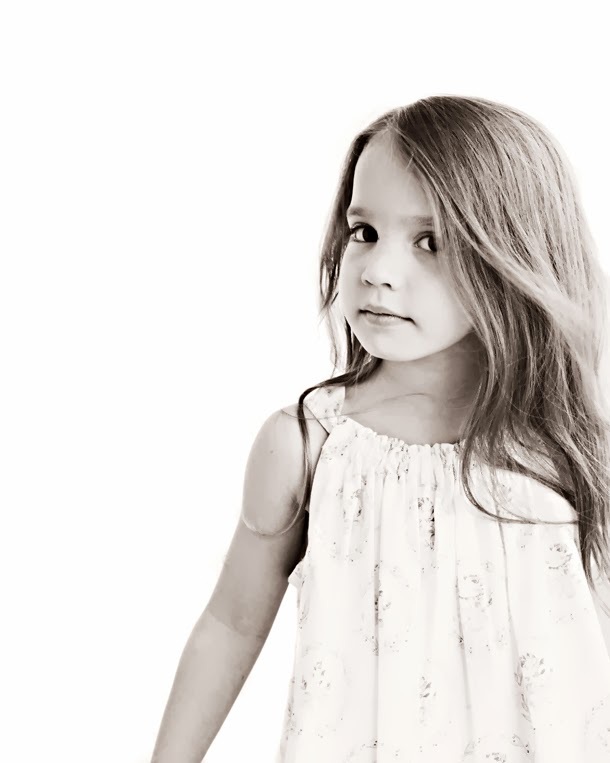 She was such a bright child and I felt something was taking that from her. So many things I read sounded like what we were experiencing with her. I was just happy we had her on medication that was stopping the seizures and more damage. And 10 days after that appointment, she had another seizure in the middle of the night. (we know this because had another "poop" in the night). I knew then we needed to get serious and see a specialist in this type of epilepsy. Every seizure takes more away from the child. We did notice her speech was affected a small amount by it but not a big change from before. The Dr increased her dose of medication and I started searching for a specialist. I got on forums and Facebook groups for this type of epilepsy... and one name keep appearing as the top Dr in the US that treats this condition. We have an appointment to see him at the end of January in New York. Five days ago, she had another seizure during her sleep. It took so much of her speech that I want to cry. I'm honestly heart broken...she can't ask me a question or even tell me something with struggling beyond belief. It's not a stutter anymore...it's a sad struggle with her brain thinking and wanting to say something but somehow it won't let it out. I'm scared...I'm so scared for her! We take our speech for granted...but when it's slowly taken away, it's terrible. And from a child! 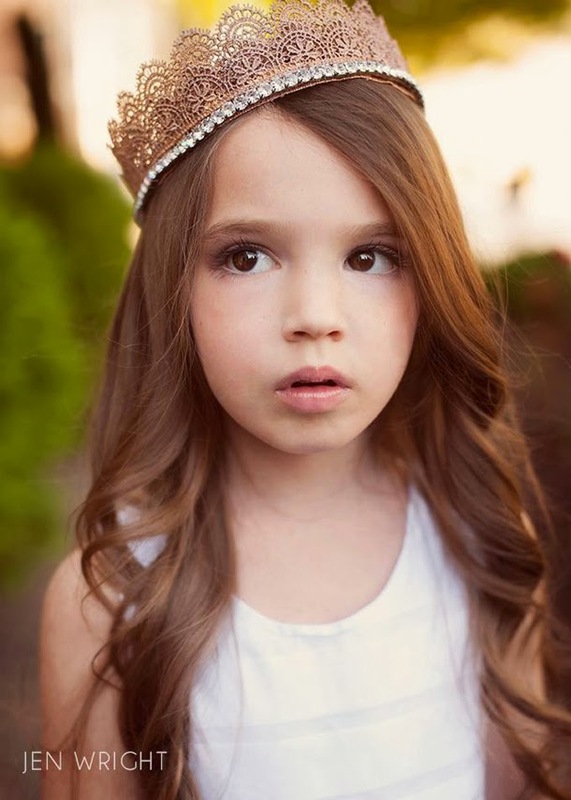 A beautiful little seven year old girl! Kids are cruel...how will they treat her? Of course they will make fun of her, no matter how much I want to hope they don't, they will. They will judge her. People will hear her and make judgments about her... and I want to cry and change this for her! I want to make her better! And with each seizure, she will lose more. Please let this medicine work...please God let this medicine work. I'm feeling helpless...but I can do something to help her. I can ask you, my friends, to pray for her. Please pray for my sweet Ava. Please.